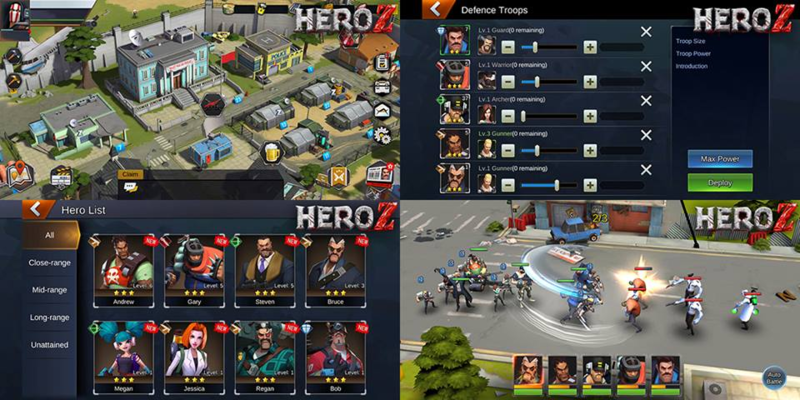 New Game-Hero Z!!!!! !Need your voice!!!! / New Game-Hero Z!!!!! !Need your voice!!!! Poll: Which icon do you like best? Also, you can experience the PVP game-play with players all over the world! We have designed 4 ICONS, and we really need to hear your voice! Each of the ICON has a special meaning. 1. Humans Vs. Zombies, who will be the winner? 2. This is the logo of our Z crop! 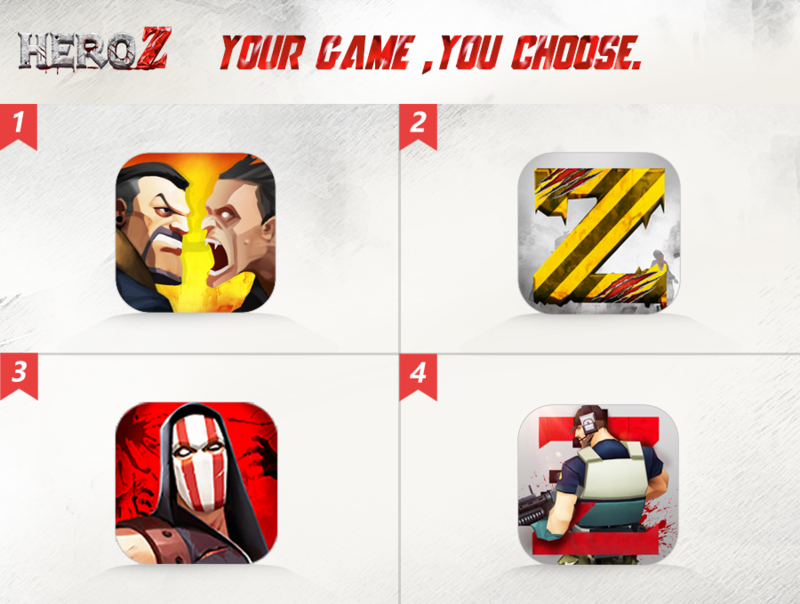 You are an important part of our Z crop! Let's fight together! 3. This man is Death-Barry with storm eyes, so he always wearing a mask. His eyes can save the world! 4. Drillmaster-John is here, a great controller of the grenades, no one can escape from his grenades! Comment below and tell us your idea!!! Thank you sooooooo much! More information will be released~! RE: New Game-Hero Z!!!!! !Need your voice!!!! Thank you sooooo much for your time and support!! !